The era was also the period of a well-organized and a very effective government. And the Elizabethan era also saw the benefits of the new trans-Atlantic trade. 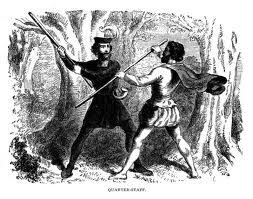 But people of the Elizabethan era also had time for leisure, the sports and games. The games that the people of this era played are numerous. In fact games, the sports and entertainment was varied and helped people of the era relaxed a bit when work was over. The games that people played during this time were open for all no matter what their social standing may be. Often the games that people played included the element of gambling and this is one thing that added spice to the games. Games of Elizabethan era can be grouped into major categories. These categories are the card games, the board games, the dice games, the sporting games and the children’s games. Card games during those times are popular to all especially to those who love to gamble and play the game of chance. Some of the more popular card games of this era were the One and Thirty, the Ruff and Honors and the Maw. The card game ‘One and Thirty’ was considered by many as the ancestor of the modern Blackjack that people play now. The ‘Ruff and Honors’ is a card game that was played by teams of four players each. And the ‘Maw’ on the other hand was a 16th century trick-taking game for ten players. When it comes to board games, Elizabethans are known to have played and popularized a number of these. Chess was the most popular board game during those times. Backgammon and ‘Nine Men’s Morris’ are two examples of popular Elizabethan board games. The ‘Alquerques’ was a classic strategy game in the mold of what we know now as the checkers. Other strategy-based games of old include the ‘Fox and Geese’, ‘The Philosopher’s Game, ‘Shove Ha’penny’ and the Shovel Board. Dice games are also played, like the ‘Knucklebones and the ‘Hazard’. Elizabethans of this era was also known for their prowess on various sporting games. Archery was one popular sporting game. 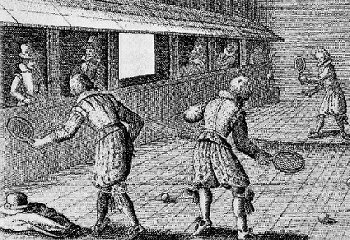 And the early ancestor of the modern-day badminton was also played by Elizabethans during this era. Other noteworthy Elizabethan England sporting games include billiards, bowls, early golf, Gameball, Hammer-Throwing, wrestling, tennis and a whole lot more. 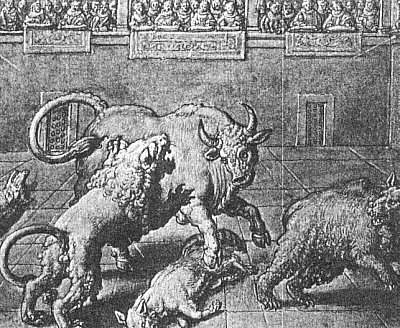 Sports of the Elizabethan era weren’t just for adults. Children have their own share of children games as well. The playing of marbles was popular, plus ‘Blind Man’s Buff’- a children’s game that was played by adults as well and the Hopscotch.